It is difficult to trace the lineage of agricultural research in Britain without the bottom falling out from underneath your feet, putting you in freefall until you land with a thud in the eighteenth century. Since this is well outside the scope of my project, I will just note a few reference points before scrambling back toward the twentieth century: the growth of experimental farming by “improvement”-minded landowners (good ol’ Turnip Townshend and co.), the 1791 foundation of the Veterinary College of London (later the Royal Veterinary College), and the 1796 foundation of the Sibthorpian Chair of Rural Economy at Oxford through the benefaction of John Sibthorp (1758-1796), who was Sherrardian Professor of Botany there from 1784 until his death (having replaced his father, Humphrey, who held the post from 1747 to 1783). A Board of Agriculture existed in England from 1793 until it was wound up in 1820. The Royal Agricultural Society of England was founded in 1838, and the Royal College of Veterinary Surgeons was founded in 1844. 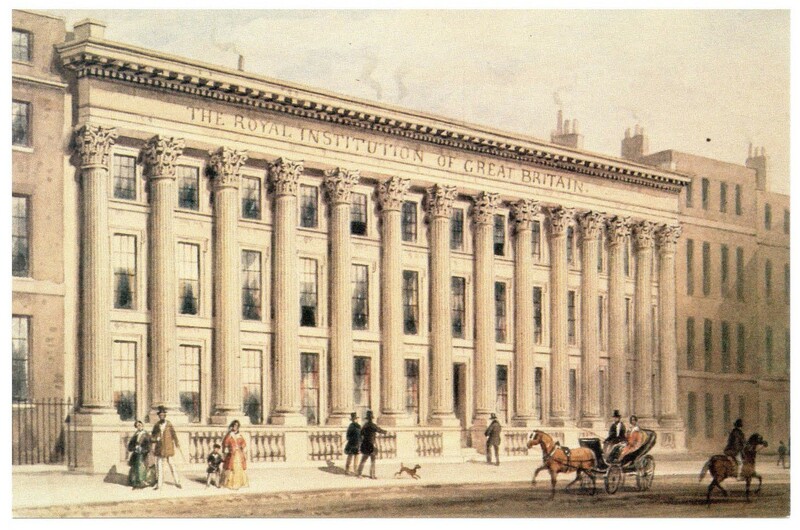 For reference, the Board of Longitude was wound up in 1828, the Royal Astronomical Society was founded in 1820, the British Medical Association was founded in 1832, and the Chemical Society of London was founded in 1841. While much of the history of science necessarily focuses on centers of elite learning, a thorough understanding necessitates examination of the broader foundations of scientific culture. In the 18th century, the French state established a new emphasis in technical education and augmented it following the Revolution, most notably with the École Polytechnique. In the 19th century, various German-speaking states emulated the model by establishing the Technische Hochschule, soon followed by the Americans with the foundation of institutions such as the Case School of Applied Sciences, the Brooklyn Collegiate and Polytechnic Institute, the Massachusetts Institute of Technology, and the Carnegie Technical Schools, as well as technically-oriented universities such as Johns Hopkins and Chicago. The British also followed this trend, although perhaps not with the zeal of other nations. The Royal College of Chemistry (RCC) was established in London in 1845 out of the same national anxiety that had already produced the British Association for the Advancement of Science, as well as out of admiration for the German laboratory chemistry of Justus Liebig (1803-1873) of the University of Giessen—the College’s first hire was Liebig student August Wilhelm Hofmann. 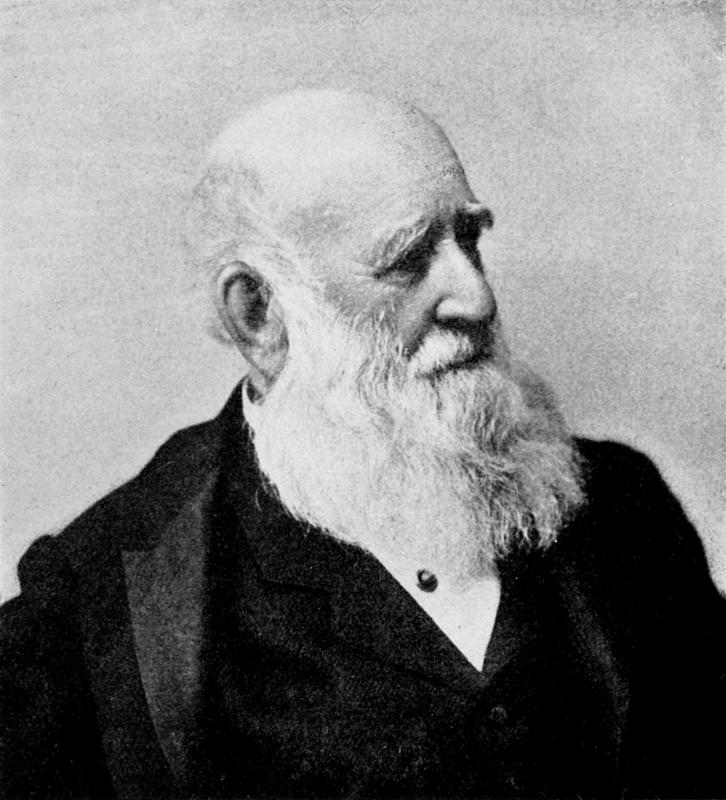 The Royal School of Mines (RSM) opened in 1851, following urging for such an institution by, among others, noted geologist Henry De la Beche, the director of the new Geological Survey of Great Britain. The two institutions were officially amalgamated in 1853, while retaining distinct identities.